With an Introduction by Matthew Pearl. Includes as an appendix "The Trial of John Jasper" featuring G. K. Chesterton, George Bernard Shaw, et. al., in print for the first time since original publication in 1914. 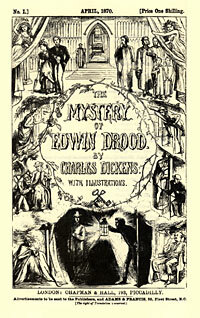 The story of the fate of Edwin Drood is a mystery within a mystery. 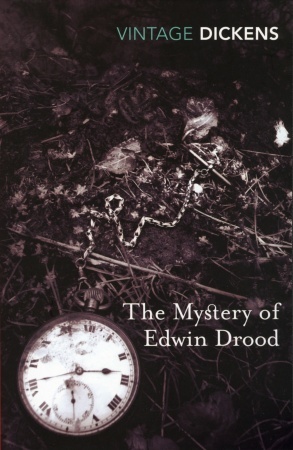 When young Edwin disappears after dinner on Christmas Eve and his watch and chain are later found in the nearby river, everyone suspects foul play. 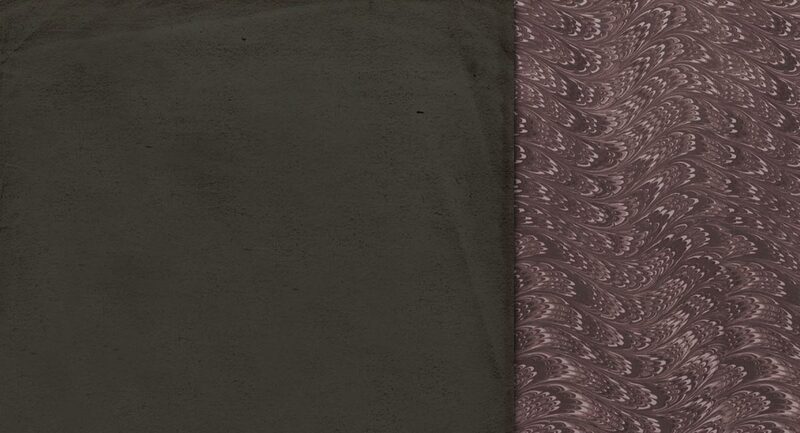 Could one of Edwin’s acquaintances have murdered him – and, if so, what could their motive be? And how does this shocking event in a quiet cathedral town connect to the opium dens of London? 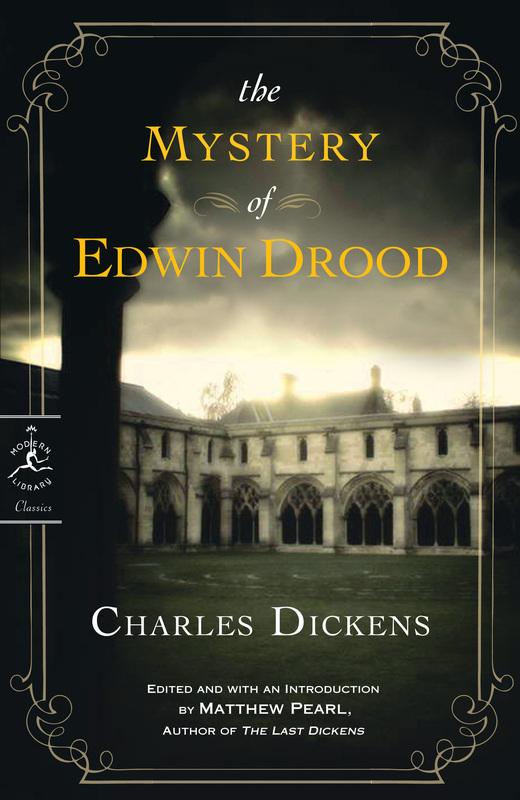 Tragically, the mystery is destined never to be truly solved, as Dickens died before he could finish this novel – all that is left are the clues that can be found in the completed chapters. In the US market, this special edition is avaiable from Modern Library. Support your favorite local bookstore by ordering this edition here. In the UK market, this special edition will be from Vintage. Order the UK edition here.